According to e-commerce analysts, customer engagement is one of the key aspects that make a considerable contribution to client’s loyalty, which, in its turn, provides a significant effect on the sales rate of your web store. Thus, taking the relevance of the aforementioned factor into consideration, we made up our mind to shed light upon an extension which is renowned for boosting customer engagement on online business websites – MageDelight Membership Subscription Magento 2 Extension. 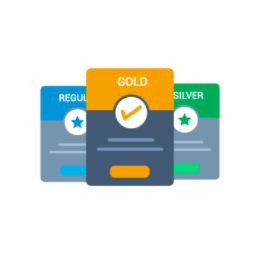 Having installed the module, you will be able to create loyalty programs for your customers, triggering them to make more purchases in your webstore by means of offering special discounts to different customer groups. Moreover, you can add as many subscription plans as you wish for you to be able to reach out to specific clients. 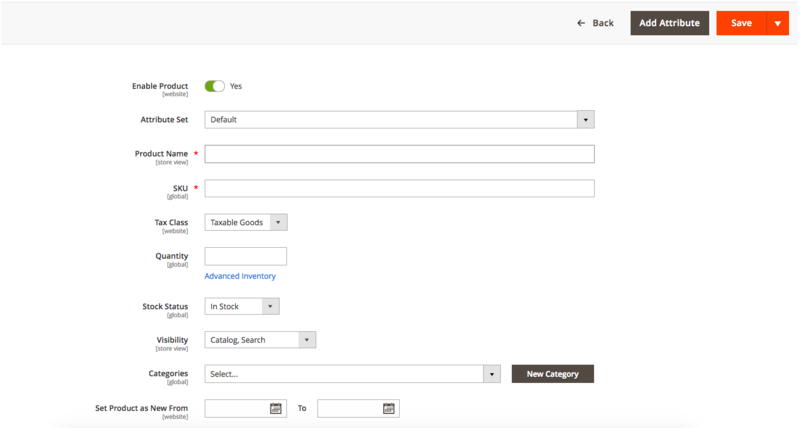 The interface the Magento 2 tool offers is extremely intuitive, allowing you to improve the overall customer experience of your storefront. Magento Subscription Extension provides you with a separate page on different membership plans are located, including all the previously purchased packages, current statuses and expiration dates of each in particular. Apart from it, you can create a short SEO-friendly description of each plan you offer, providing your customers the information on benefits they will get once a membership is chosen. For you to be able to satisfy different customer groups, the Magento 2 module allows you to create an unlimited number of membership packages which are fully customized by you. Thus, it rests with you how much it will cost, what benefits it will bring to your clients, for how long it will be valid, etc. However, at the same time, you won’t find any difficulty in managing them either since the tool offers an intuitive interface, designed to simplify the website administration. Each membership package can have certain discounts for a particular group of products, categories or individual items. Still, you are able to offer a general discount on all items under a particular plan. However, the customer will not be able to apply several membership plans simultaneously. A membership can be easily extended in the backend. Besides, the extension allows you to automatically send “Your membership expires soon” email. The Magento 2 Paid membership extension provides with a chance to change a customer’s membership plan. In case, a certain plan has expired, the module will transfer the client to his/her previous package in an automatic manner. In order to transfer to a new plan, one should just make several clicks, and the membership package will be activated. Both customers and website admin can initiate the change of a membership plan. Thus, the management of membership customers will not require lots of your efforts. On Homepage, in the right corner, you will find a link to the Membership page. 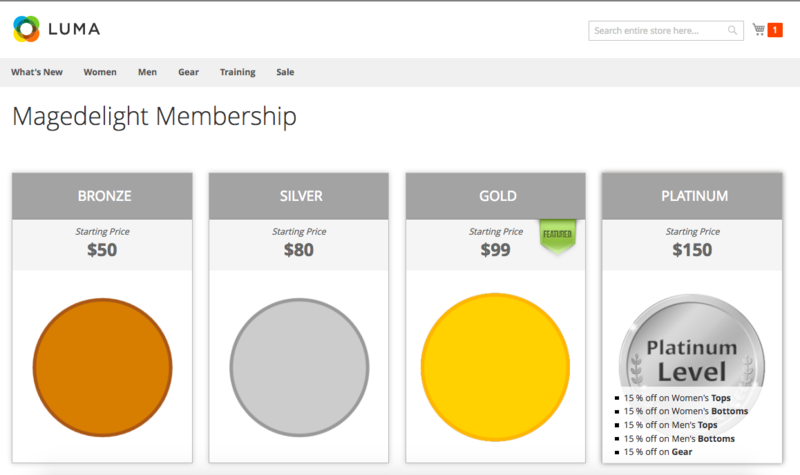 Once you clicked on it, you will get to the list of all possible membership plans on your e-commerce website. Hovering over the packages, the module automatically demonstrates a short list of benefits that come along with the package. To get a full list of privileges, you should click on a plan. On the following page, your customers are able to choose the duration of the selected plan, see a full list of benefits as well as view discountable products. 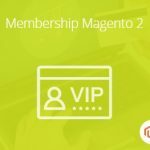 In order to configure the MageDelight Membership Subscription Magento 2 Extension according to the specific features of your e-commerce business, you should then go to the backend of the module. 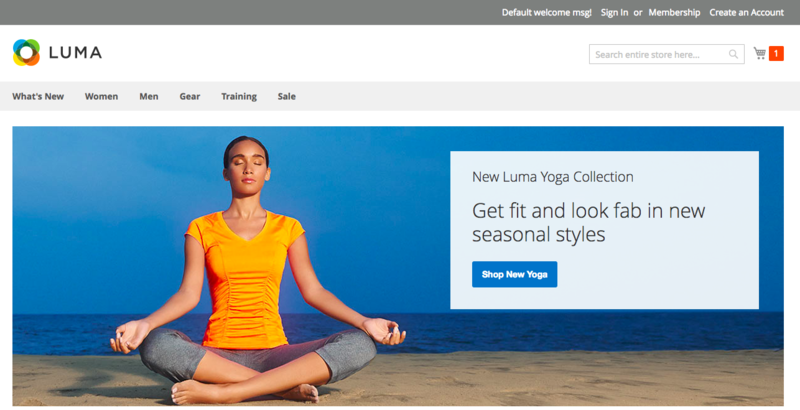 Follow Stores => Configurations => MageDelight => Membership Subscription. 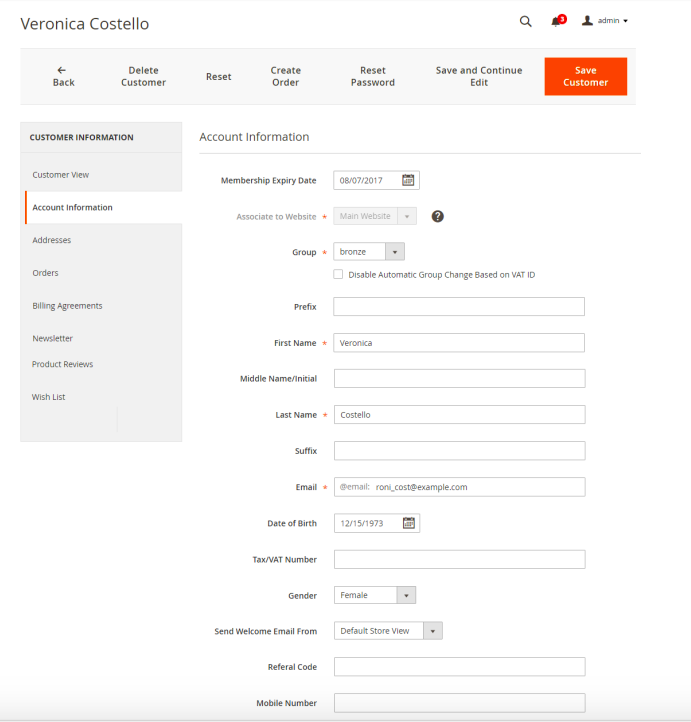 Here you are able to configure General settings like enabling/disabling the Magento 2 tool in your storefront, determining the number of days to send an email notification to customers before membership plan expiration date, and choosing a membership expiry email template. In Membership Settings, you are to enter link name, page title, URL identifier as well as inert Meta Keywords and Meta Description. To manage your Membership packages, follow Membership => Membership Products. 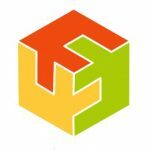 On this grid, you are able to create new plans, edit the existing ones as well as view all the information related to them: creation date, status, SKU number, etc. Once you click on Add Membership Product, you will find yourself on the following page. Here, you are able to enable/disable the product, choose attribute set, enter product name, and SKU number. Apart from it, you will be able to select Tax Class, set the available quantity of a certain plan, manage its status and visibility as well as attribute it to a particular category. To set membership plan duration, you need to use the following section. Furthermore, it allows you to create several options of the same membership plan as well as assign to it the “Featured” status. 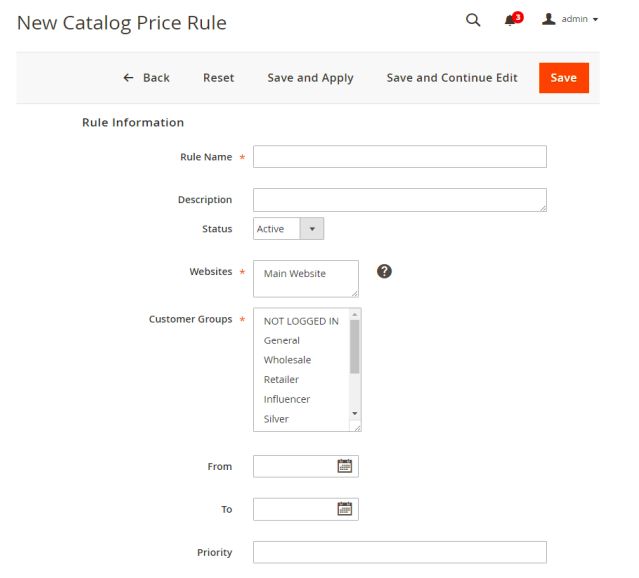 Add New Catalog Price Rule. Simply enter the desired name and description. Subsequently, you are to choose a status it will have and the websites as well as customer groups it will be assigned to. After that, you need to set conditions which are to be met as well as actions which follow once all of the conditions are true. On the grid display below, you have control over all your membership customers. The module provides you with all the necessary information about them as well as allows you to make different alterations. To add a new customer, click on the “Add New Customer” button. Here, you need to fill in his/her personal information, assign him/her to a particular customer group as well as store view. Besides, you need to define when his subscription will be over. 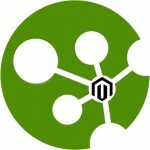 Well, we have that after such a comprehensive coverage of the module, you will take full advantage of the opportunities the Magento 2 offers. It will definitely improve customer loyalty, consequently, having a dramatic impact on your revenues. The MageDelight Membership Subscription Magento 2 Extension costs $249.